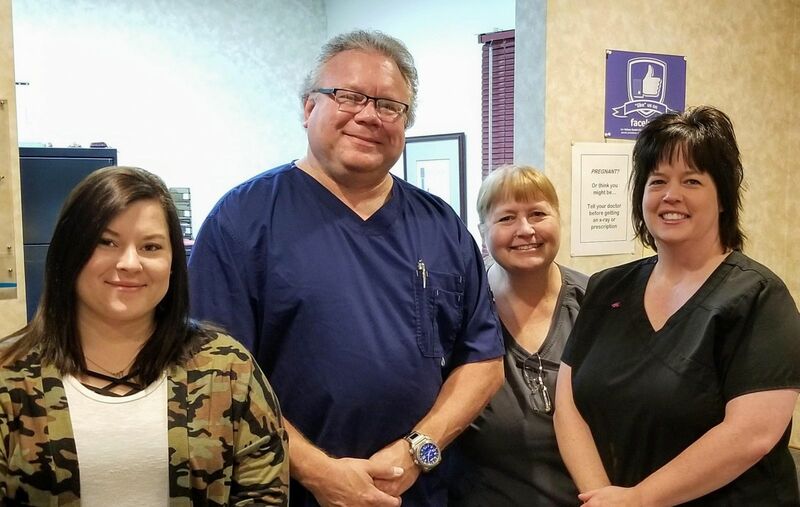 Comfort and convenience are the hallmarks of the Nelson Dental Clinic's office operations. To ensure your convenience, below is the information you need about our hours, location, appointment scheduling, insurance acceptance and billing. We know you have many choices when choosing a Dentist in Nelson so we have made requesting an appointment a simple process via our Web site. You may also call our office at any time and we would be happy to assist you. If for any reason you cannot keep a scheduled appointment we ask for 24 hours notice. We welcome dental insurance; however, we are not in network or “providers” for any insurance company. It is our courtesy service to you to submit all claims within 24 hours, with the necessary documentation and correct coding. Most insurance companies will pay us directly. We offer flexible payment arrangements for the remaining balance. If you would like to know how much your insurance will cover before services are performed, we would be happy to submit a pre-treatment estimate on your behalf. Our goal is to assist you in maximizing your dental coverage. We will work with you to understand your policy exclusions, deductibles, and required co-payments. Our office is proud to offer the quality of care we provide at such reasonable costs. Third Party Financing: CareCredit and Chase Health Advance are here to help you pay for treatments and procedures your insurance doesn’t cover. They offer No Interest and/or Low-Interest financing with low minimum monthly payment options so you can get what you want when you want it. You can even use CareCredit and Chase for other family members. For more information or to apply online, please visit their websites by clicking on the icons below.